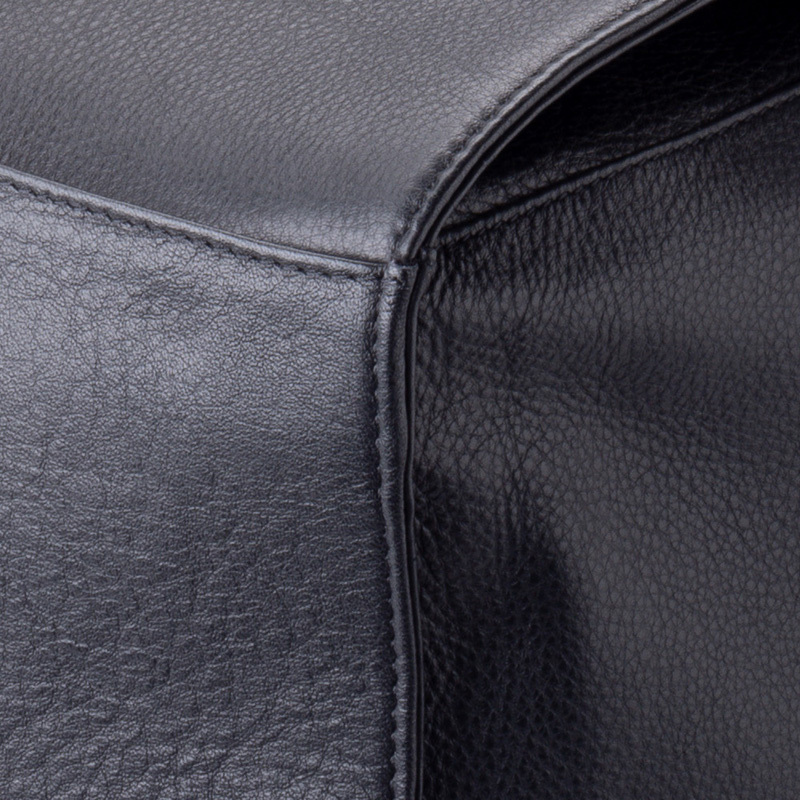 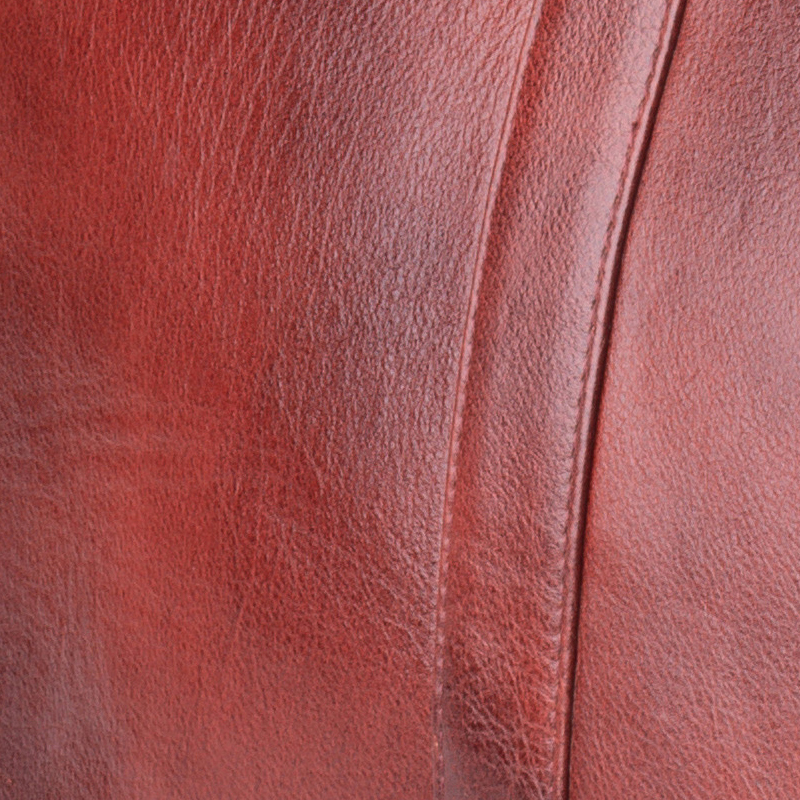 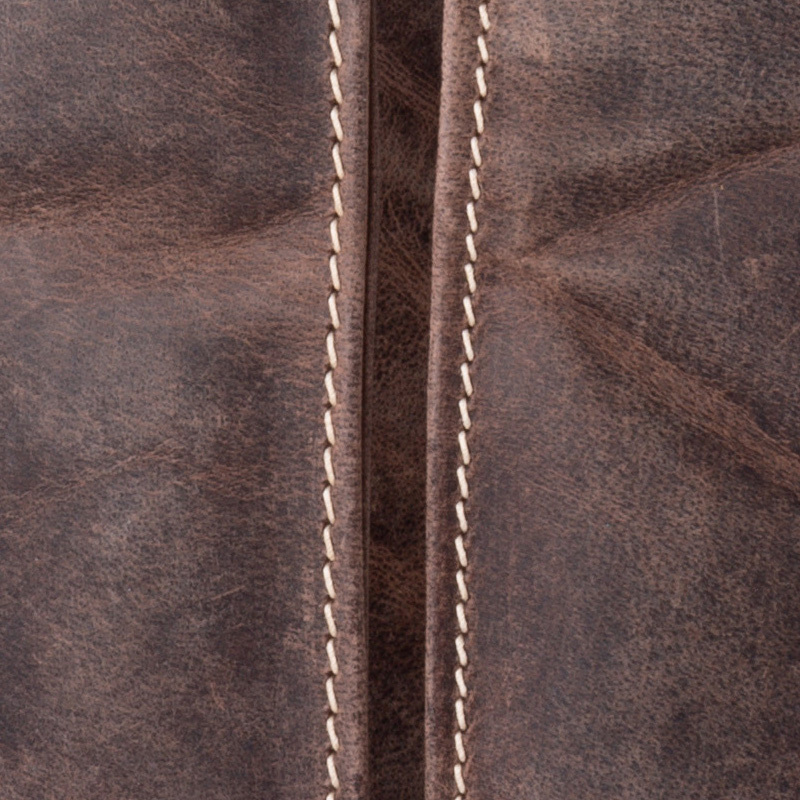 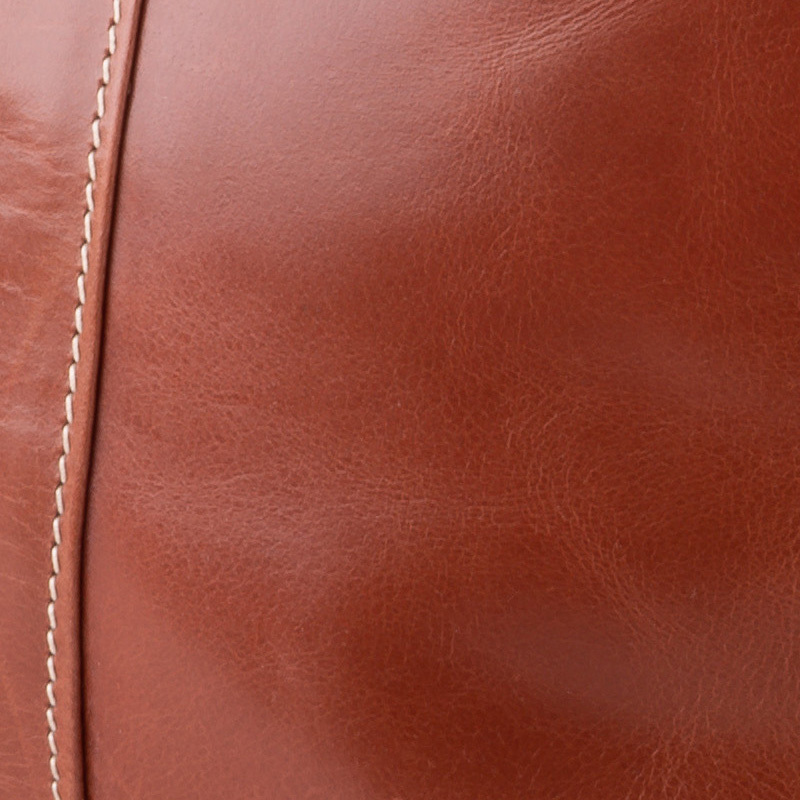 Leather Travel Bag / Handmade in Australia. 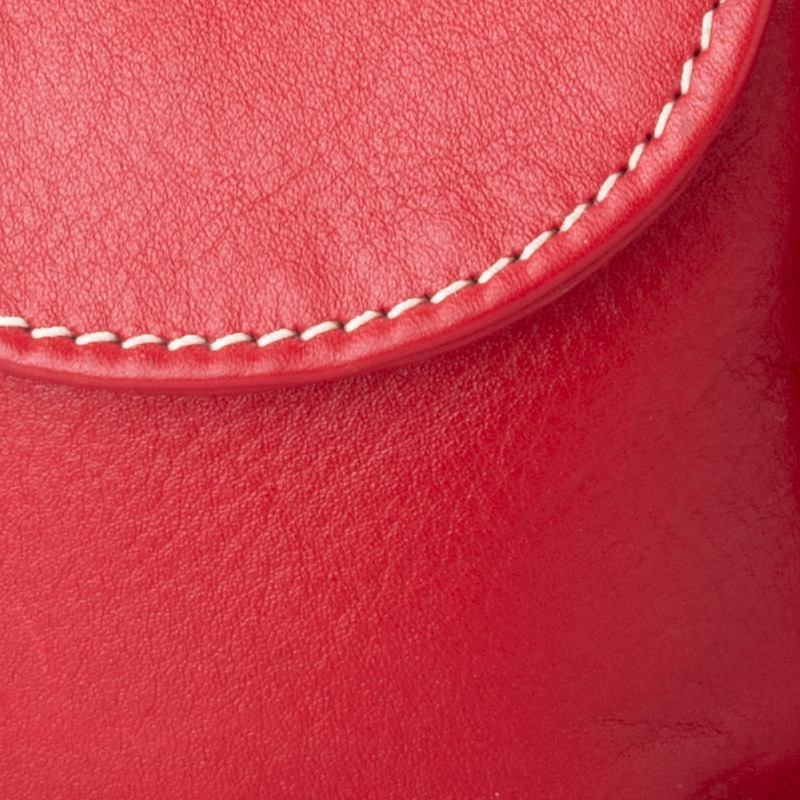 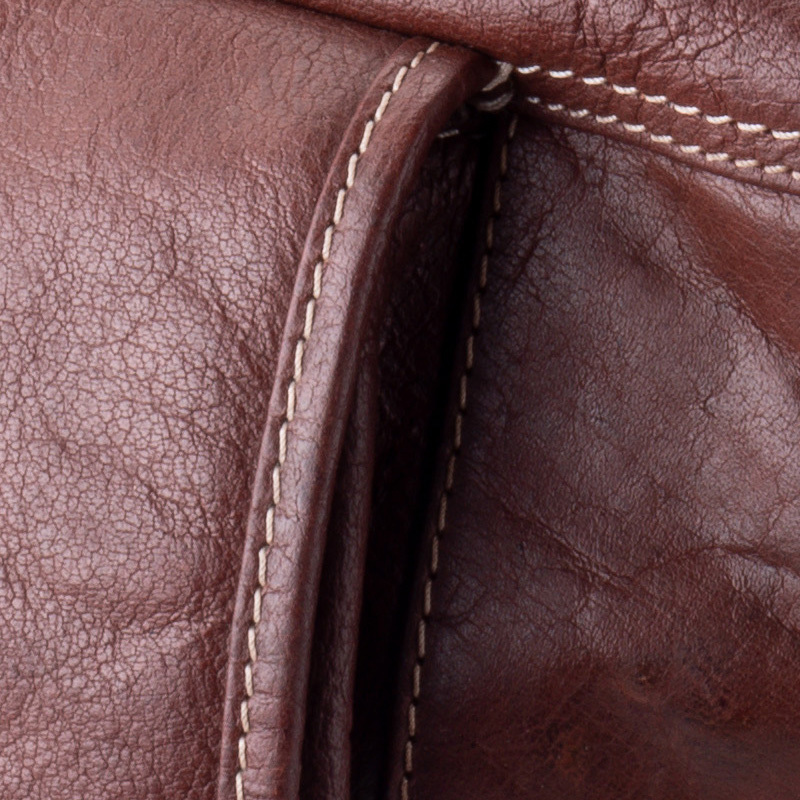 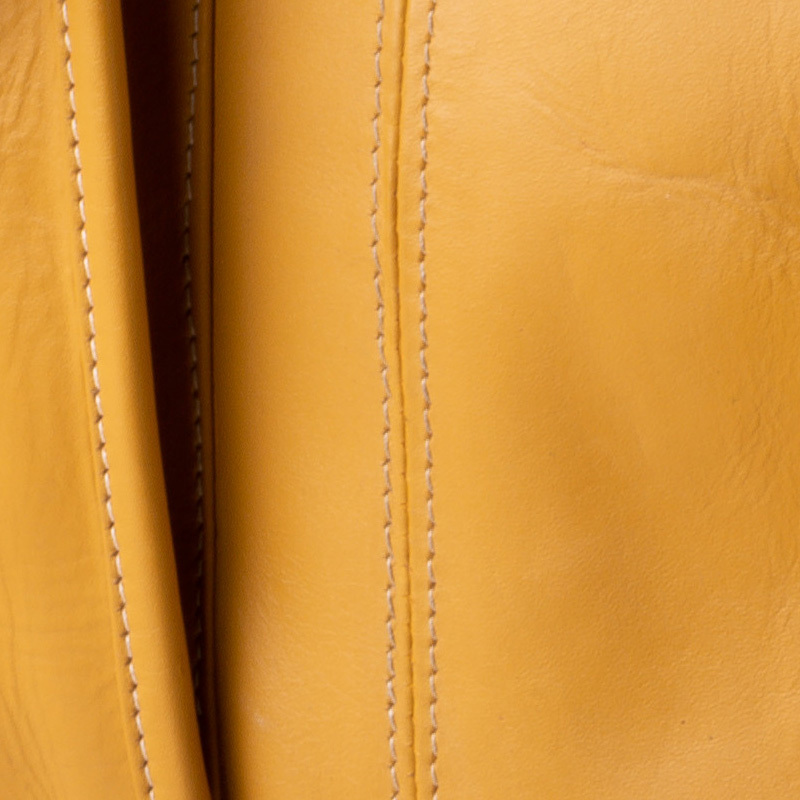 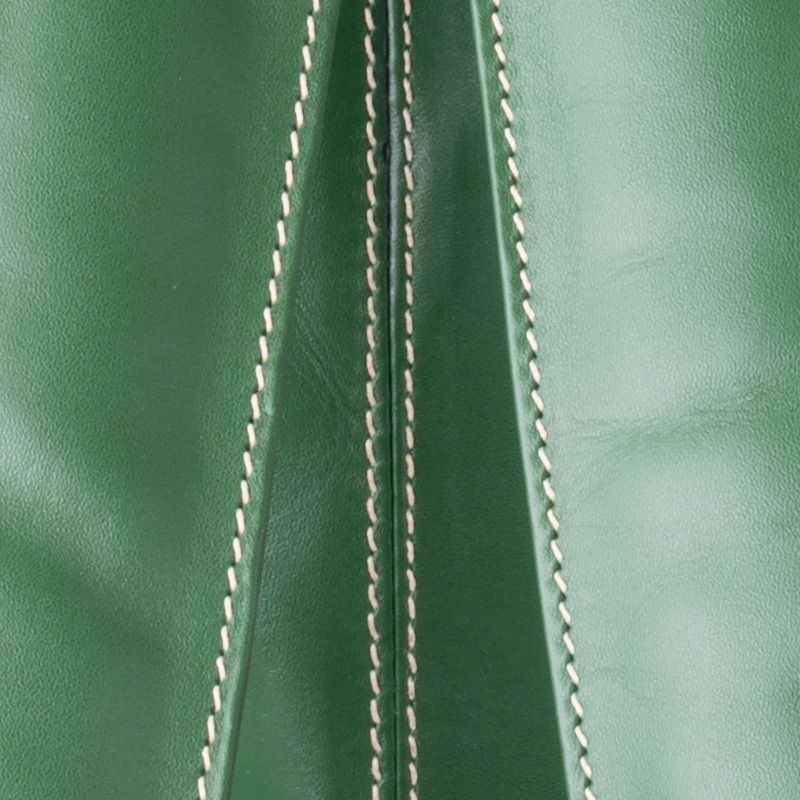 917 is handmade from top Australian leather designed for the serious traveler with lots of space and some pockets. 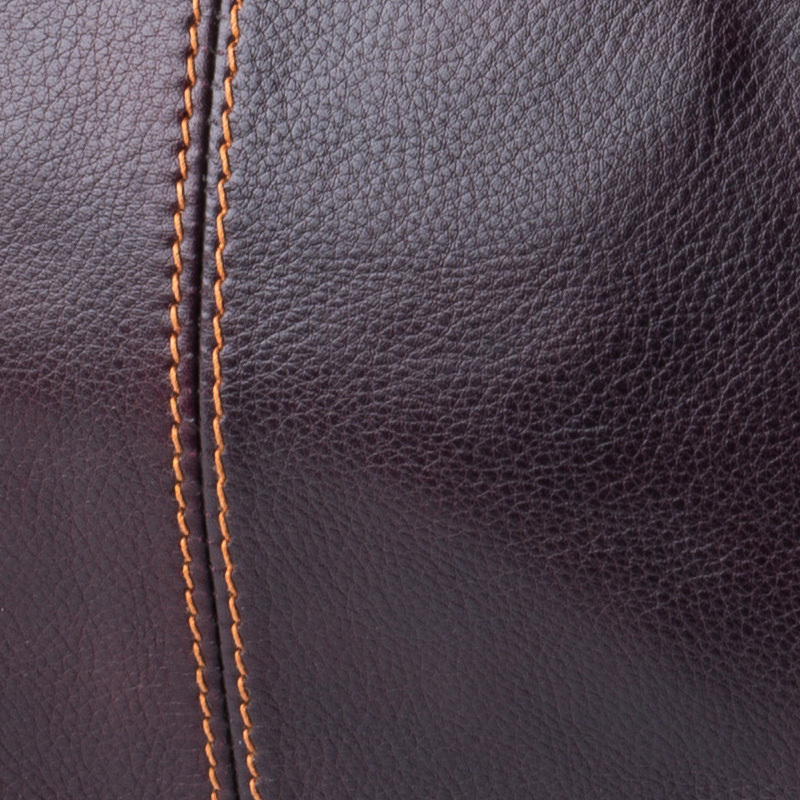 Makes a great sports bag.